We all know someone with a fabulous garden, their green thumbs making us green with envy. They may make it look effortless, but gardening is a time-consuming skill that takes commitment. Despite this, a new generation is enjoying how gardening can assist with stress relief, grow food, help with the budget and the environment. There are a variety of ways to enjoy the process of gardening, give one a go! 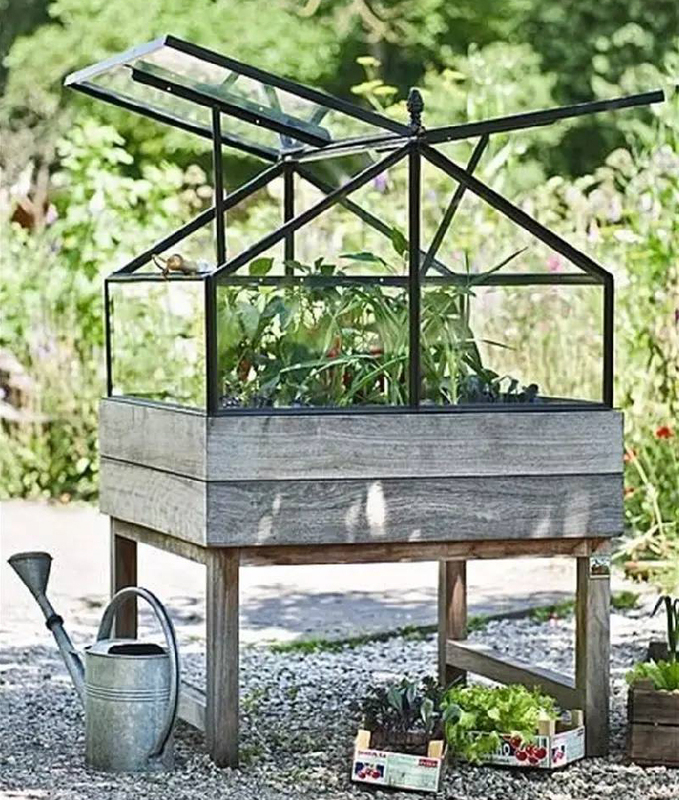 Get the jump on spring and start growing summer vegetables in a small greenhouse. They provide protection for frost sensitive plants but also create a warmer growing environment encouraging greater growth earlier in the season. Replant as the weather warms up or keep a small greenhouse near the kitchen door for herbs or microgreens year-round. Give yourself the flexibility of being able to move your garden as the season progresses by planting in portable vessels like pots or small crates. Shift fruiting plants into sunny spots and leafy greens into cool shade, or transfer all your plants out to catch the rain. 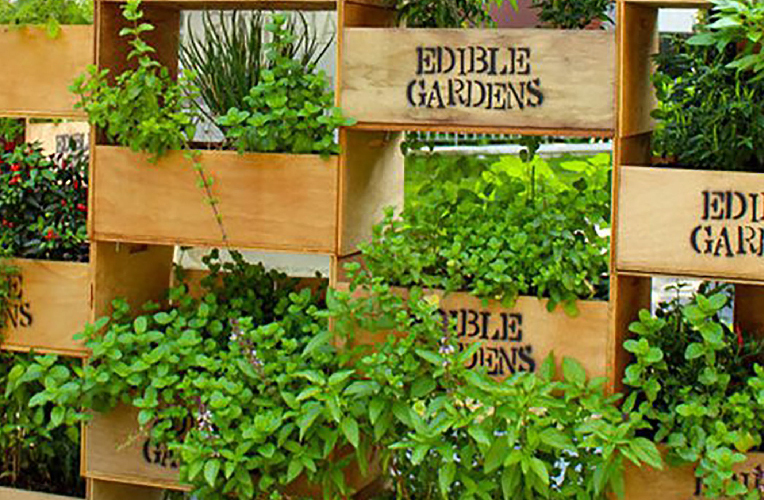 Add style and colour to any area, not to mention flavour to your food with edible gardens. They are great space savers and suitable for growth in almost any type of container. Reap the health benefits of herbs at your doorstep and freshen up your culinary repertoire. 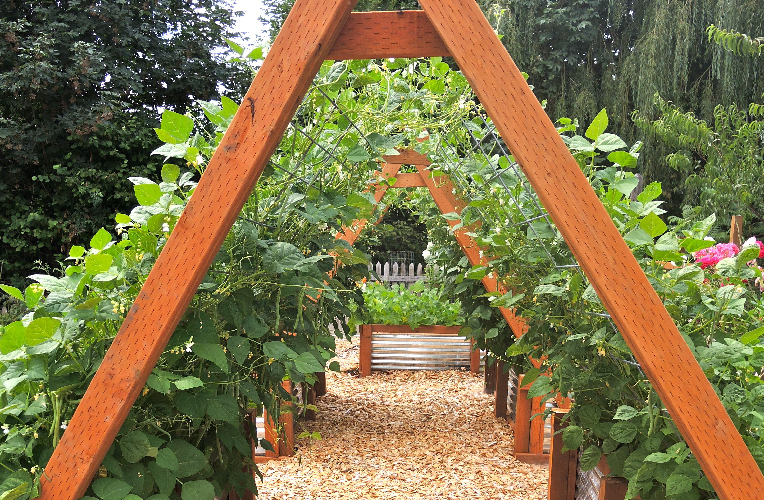 Add interest to your vegetable garden by growing climbers vertically. With greater exposure to the sun, you will be able to boost your harvest as well as create a great garden feature (and epic instaworthy spot)! 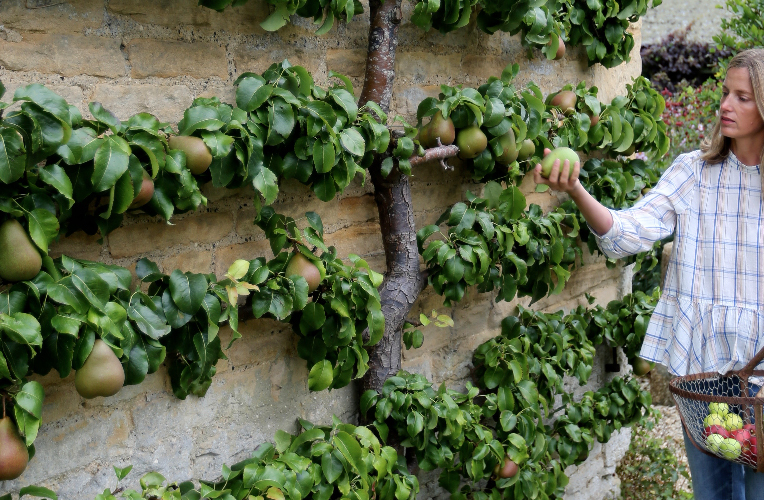 Plant a fruit tree and espalier it to add a touch of Europe to your garden this summer. Growing against a wall provides support and a more bountiful harvest, as it provides additional warmth and therefore great fruit growth and ripening. Adopt a traditional pattern or be adventurous, either way in a few years, you will be harvesting your very own fruit crop grown within easy reach. 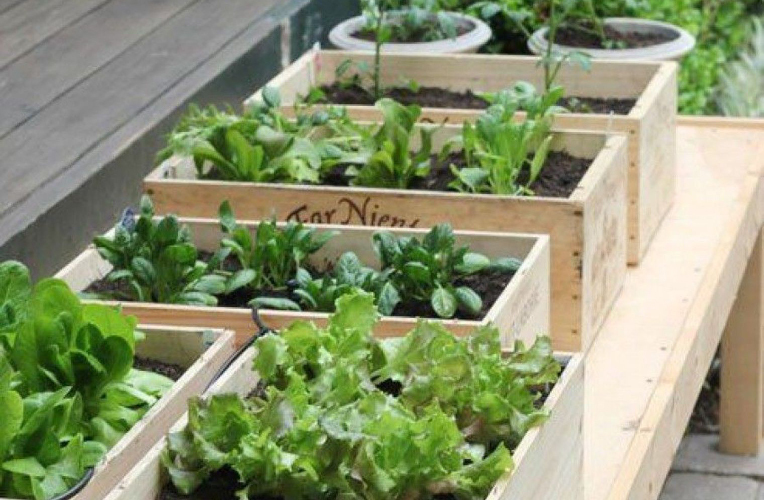 Raised garden beds do not need to be expensive; instead, join the re-use revolution and try some upcycled style. 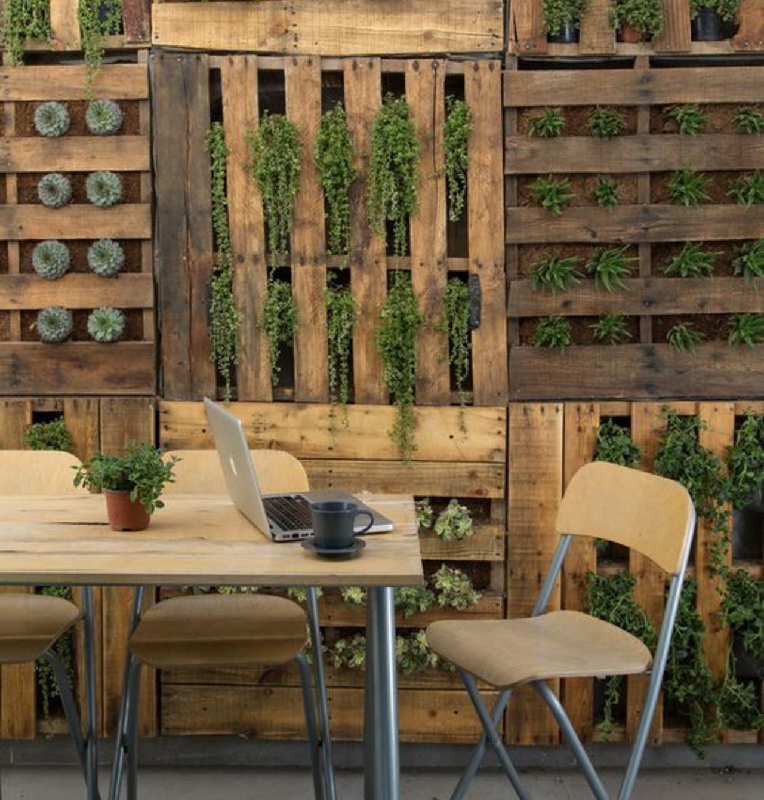 Pallet gardens can be repurposed into a great vertical wall or ground level garden bed, allowing you to create interesting gardens in distinct rows. Their portability also allows you to change your space or move your plants between the seasons. 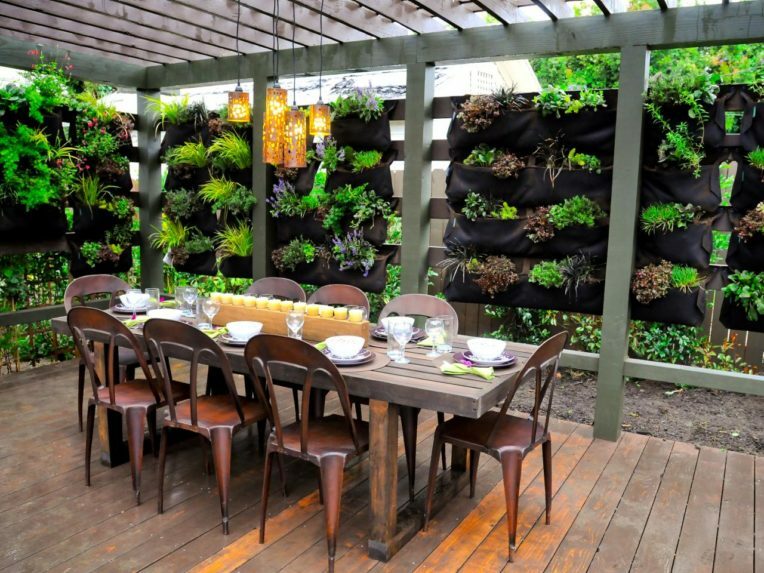 Growing plants vertically is not only a great space saver but also a lush way of adding privacy to any space. Opt for vines or creepers that cascade out of pots providing privacy. They have the added benefit of being water saving and quick to tend, as water from the high pots will trickle down, keeping lower pot moist. 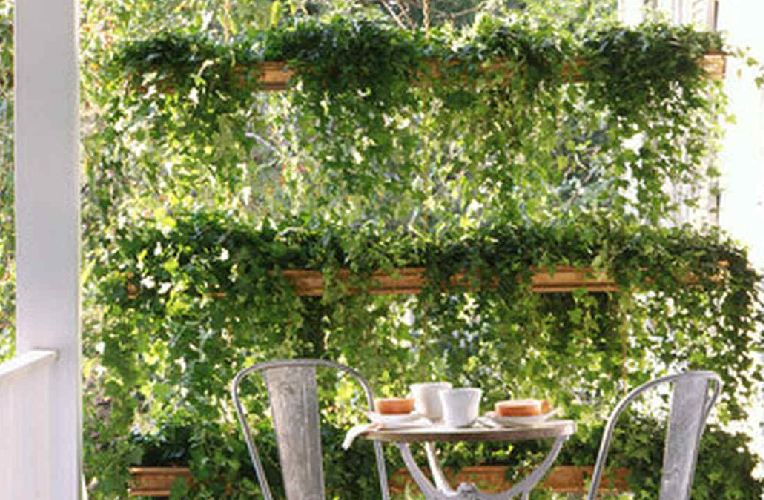 Enjoy a cool and shady space in the peak of summer with walls made from the greenery. Use different foliage colours and textures to create interest that will ensure your garden is the topic of many conversations. The trick to gardening is to start small and treat it as a learning experience. For more inspiration & expert advice on gardening & outdoor ideas, come and check out Canterbury’s longest running and No. 1 home building & renovating expo – the Canterbury Home Show, 12 – 14 October 2018 at Horncastle Arena, Addington. There’s over 160+ quality, home-related businesses to source quality products and services from. Come for ideas, inspiration, quotes, free seminars and expert advice from leading industry experts! See www.canterburyhomeshow.co.nz for tickets, timetables and more info!